Today I have 2 products I'd like to tell you about. The first Is SnackCubby Reusable Snack Containers. These are a great solution to storage and carrying snacks for lunch, a road trip, or where ever you may go. It holds 8.5 oz. of your favorite snack. Perfect snack size, good portion control. It's translucent color makes it easy to see what's inside and it's cylindrical shape allows it to stand up in the fridge, or easily be carried in a lunch box, gym bag, or backpack. 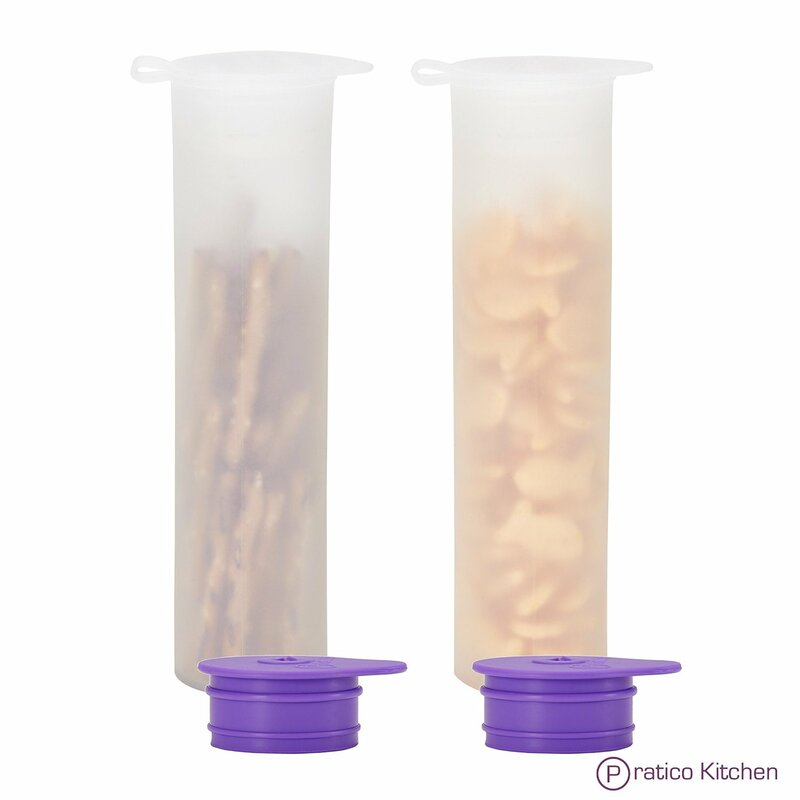 Made from BPA- free FDA- approved food grade silicone, it's freezer and dishwasher safe. You can use this product to make cylindrical shaped ice or great big popcicles. The company suggests that you use 2 popcicle sticks. Reusable, so you save money on buying plastic bags and other items to carry your snacks in. Next I'd like to tell you about Ancient Greek Remedy Oil. This is a 100% organic product made from pure cold pressed unrefined blend of olive, lavender, almond, and grape seed oil. It is hypoallergenic and leaves no greasy residue on your skin. The high concentration of vitamins and nutrients treat chapped dry skin, rashes, stretch marks, eczema, baby rush, and sun spot damage. 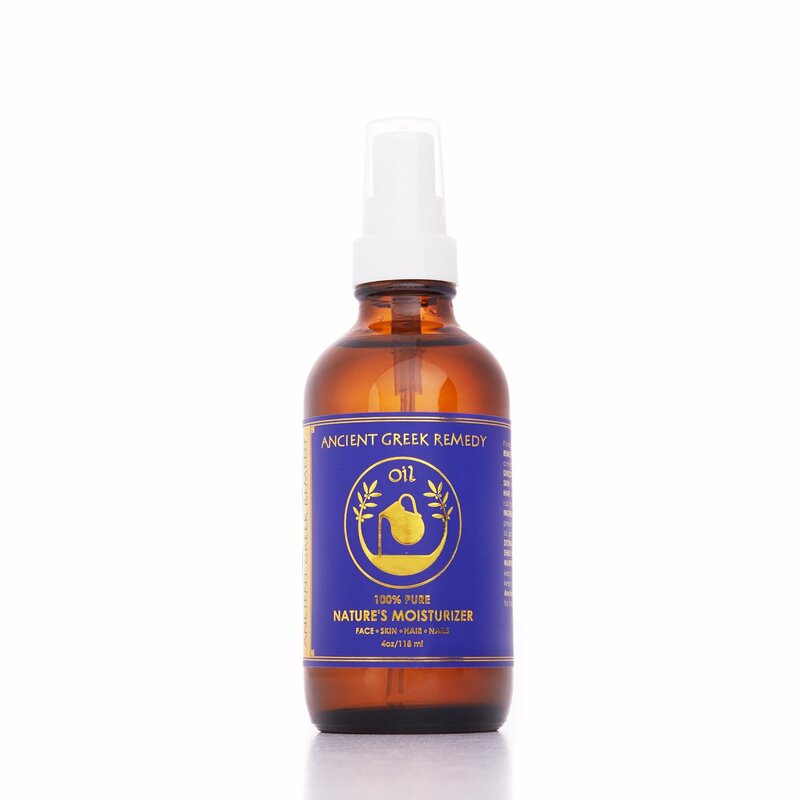 Ancient Greek Remedy Oil can be applied externally to hair and scalp, arms, backs, chests, stretched earlobes, elbows, cuticles, heels, hands, elbows, knees, face, eyelashes, eyebrows, just about anywhere and treats so many conditions, such as, shingles,cysts, blisters, psoriasis, eczema, keloid dermatitis, keratosis. calluses,candidiasis, corns, rosacea, sunburn and more. That's a lot of cure in one bottle.